The Daily Devotional group is the first group of each clinical day here at Faith in Recovery; it is a one-hour group occurring Monday through Friday. It is an optional group for any Banyan patient to attend and has become a popular group for many of our patients. It consists of a check in with patients to discuss any issues, concerns, answered prayers, praise reports, or any encouraging words to other patients. A patient volunteers to read the Devotional for that specific day from the book Jesus Calling by Author Sarah Young and from the book Impact Devotional Series by Author Anthony Acampora. Patients will then share their experiences related to the reading and share how it affected them personally. This is one of our Christian programs that truly helps individuals overcome addiction with the help from other patients, therapists, and God. The word of God can have an incredible impact on someone who has gone through the trials and tribulations of addiction. This broken life can be fixed through effective treatment as well as spiritual guidance. Connecting to God takes commitment and dedication to your faith. Our Daily Devotional group helps all individuals open up about prayer and discuss relatable readings. You can expect to feel inspired and motivated throughout your entire recovery journey here at Faith in Recovery. You will gain insight and perspective when you hear from your peers in a group setting. When you engage in a daily devotional, you will begin to understand the Bible in a different way. Faith-based addiction treatment is successful when patients can lean on the Bible for support and strength. Taking the time to discuss certain prayers or the meaning behind them, will help these individuals apply them to their own lives. Listening to other patient’s journeys can be very powerful and it can also help you open up more. Our Christian programming for addiction begins with Daily Devotionals as a way to grow spiritually. Those who have once established a connection with God before active addiction, have the opportunity to rebuild their faith during this program. This is the perfect way to start each day in recovery and patients will be able to get through the challenging times. If you are struggling with addiction or mental health issues, Faith in Recovery may be the right program for you. 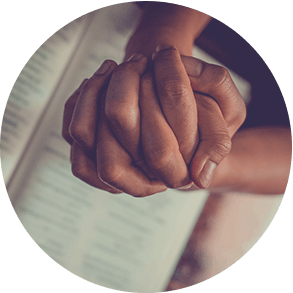 Our faith-based addiction treatment services can help individuals recover from addiction, as well as strengthen their relationship with God and faith. You are not alone in the recovery journey and God is always there to provide guidance and strength. Our daily devotional program provides patients with motivation to stay on track towards long-term recovery. 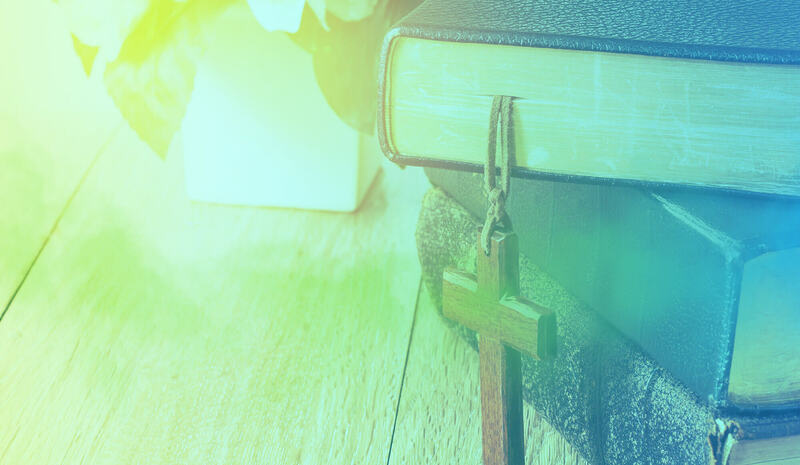 For more information on the Christian programming we offer as well as our customized addiction treatment services, contact Faith in Recovery today. Your spiritual journey begins now!